This Hive studio is in a multi-functional venue, which is known for its co-working, corporate functions and cultural event activities. This Pop Up venue is located within a few meters from the MTR station and is surrounded by various shops and cafes. This impressive place combines tasteful design, natural light and premium facilities to create a hub for those working in creative industries. 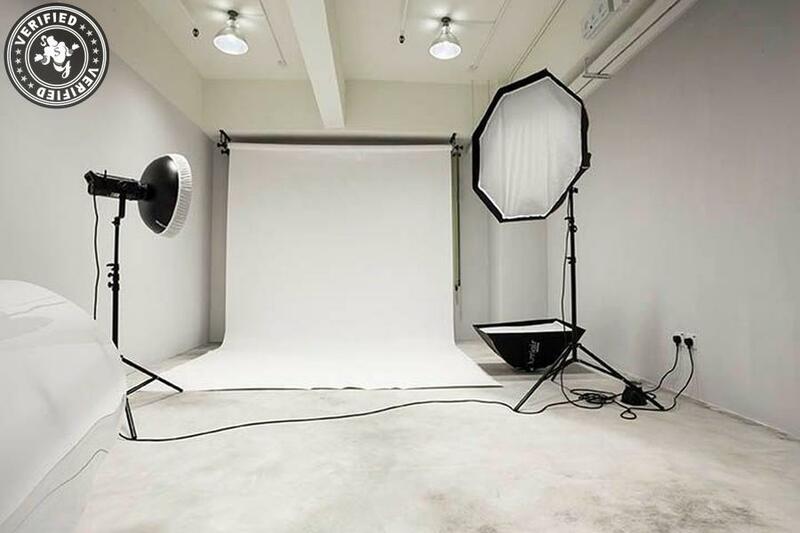 The studio is a purpose built 6m x 4m space perfect for product, fashion and creative shoots. Kitted out with various seamless backdrops, make-up station, Bowen Lights, a product table and soft boxes, the space can be tailored to the requirements of your shoot. 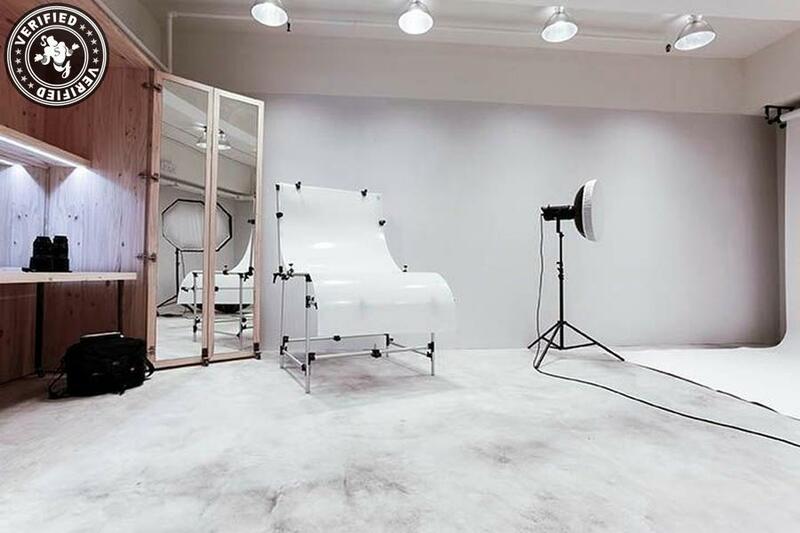 Look no further for a versatile photography studio for rent on Hong Kong island. The studio is 60m2 studio also features a staffed reception area and can be booked 8am to 8pm 7 days a week. 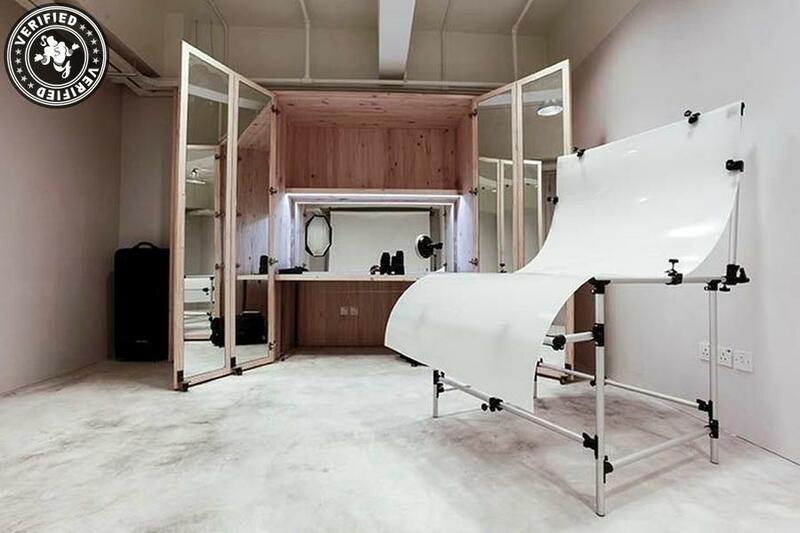 Price for half-day shoots of up to 6 hours is HK$400. The venue brings together entrepreneurs, the self-employed and start-ups in a vibrant environment which encourages networking between like-minded individuals.